MXGP PRO OUT NOW IN DIGITAL AND PHYSICAL STORES. Youthstream and Milestone are proud to announce that MXGP PRO is now available in stores and on digital for PlayStation®4, Xbox One and Windows PC®/STEAM. 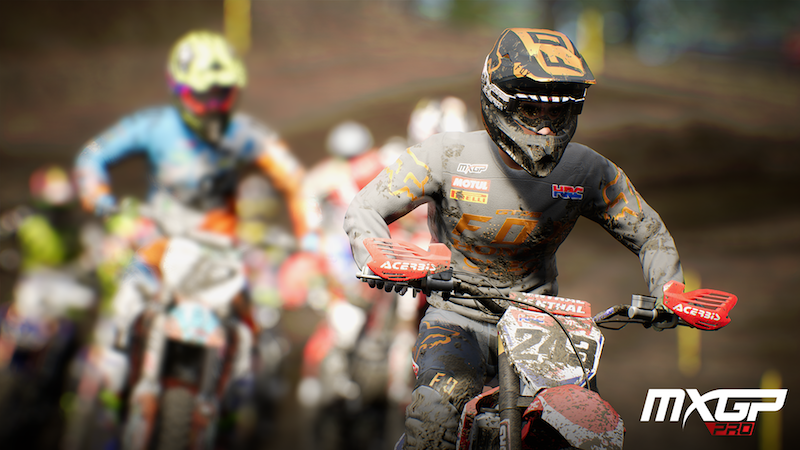 Starting today, users can also purchase the MXGP PRO – Credit Multiplier DLC which will help in the game progression, multiplying credits, both offline and online, at the end of every race and in every mode. Innovative tutorials, a dedicated game mode for those who want to improve the custom rider’s skills focused on the main aspects of the Motocross discipline: air control, scrubs, cornering, riding in the wet, starting and braking.